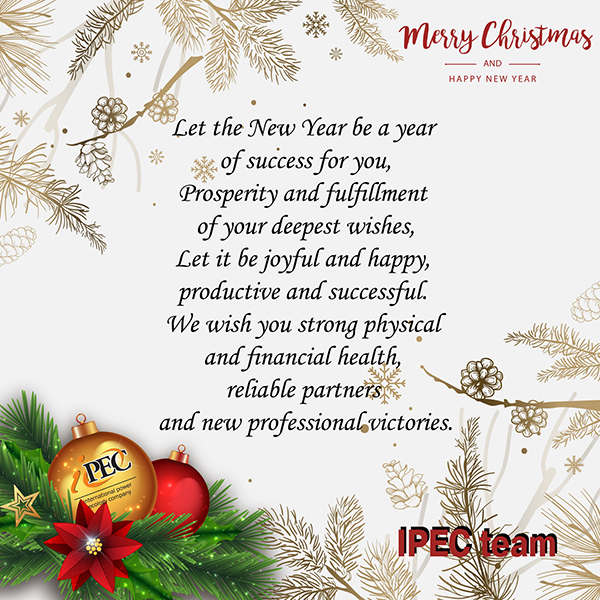 » Happy New Year and Merry Christmas 2019! 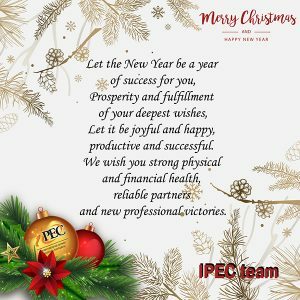 International power ecology company / News / Happy New Year and Merry Christmas! / Happy New Year and Merry Christmas 2019!